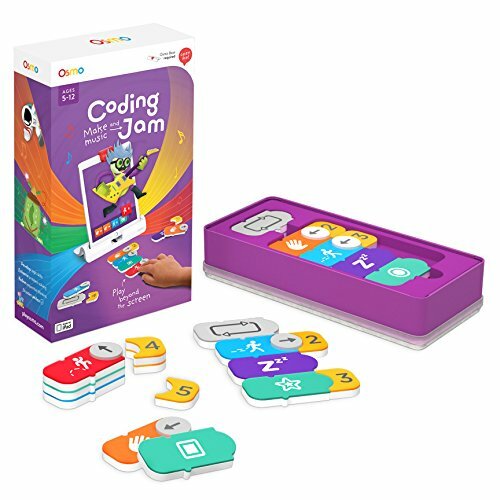 If you’re looking for coding or pre-coding classes, games, toys, and apps for your kids to learn to code, you’ll find everything you need here. But first, let’s define terms. Coding is learning a foreign language — a machine foreign language. Just like any language, the ability to read and write it is a literacy of its own. The biggest benefit of learning to code is that kids develop their abilities to think logically. LOGIC! That transfers to many other areas of learning, right? Developing programming and coding skills fall within the broader term called computational literacy (CS) meaning “solving problems, designing systems, and understanding human behavior, by drawing on the concepts fundamental to computer science.” CS is understanding how to solve human problems using computers. 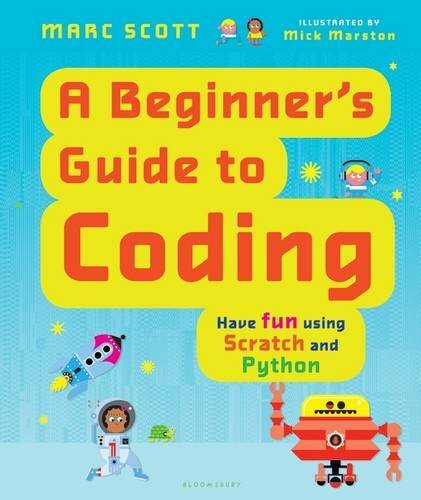 Whether or not your child is a preschooler or a high school student, there are plenty of options for introducing and developing your child’s coding knowledge. 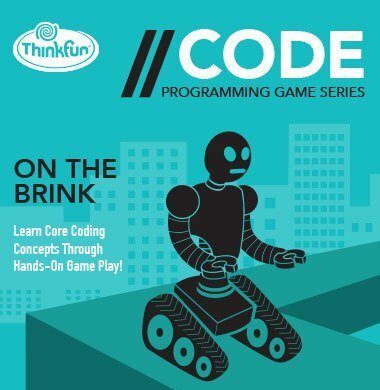 Most of the coding games and coding apps aren’t actually coding but an introduction to the logical thinking involved in coding. However, the websites and classes teach actual coding skills, even if it’s visual or block coding. Ready to see all the options? 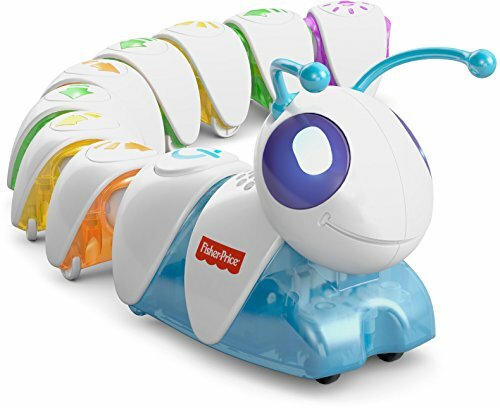 This is an impressive new STEM learning toy for preschoolers. Arrange the segments in different orders to make the Code-a-Pillar perform different functions. 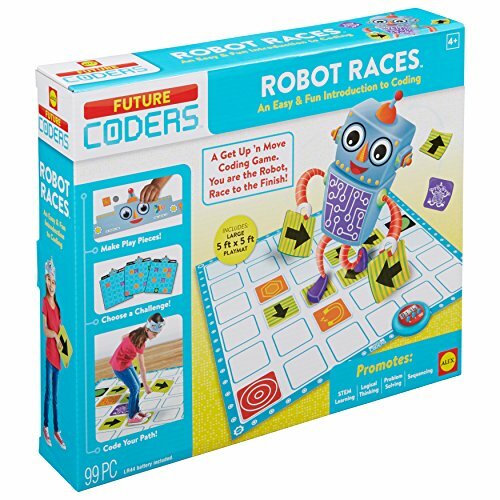 We adore this wooden coding toy with hands-on coding blocks, a coding board, and robot — no extra screens required. It’s easy to use and filled with learning opportunities, not just for coding but also geography and science as well. Full review here. Dash is AWESOME — I’ve seen kids as young as five figure out how to code with these. (After instruction from an adult.) But, they’re really intuitive and easy to use. It’s an impressively intuitive system. Kids use Dash with the free Blockly app. We really LOVE Botley! 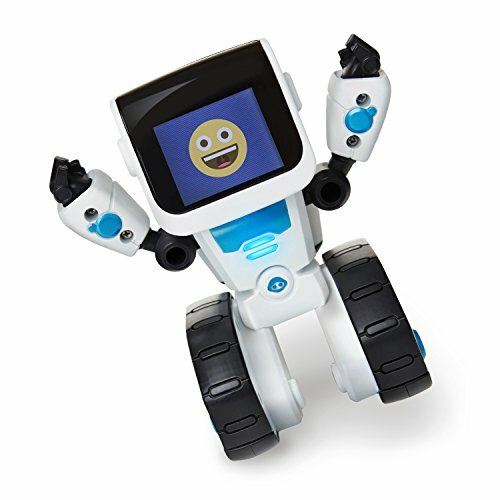 One thing that makes Botley different than most coding toys and games is its self-contained meaning you don’t need another device like an ipad or phone to use it! 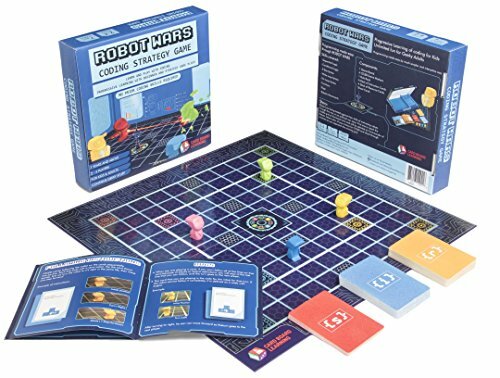 It’s very user-friendly and teaches kids about sequential reasoning, looping, and conditions such as if, then. 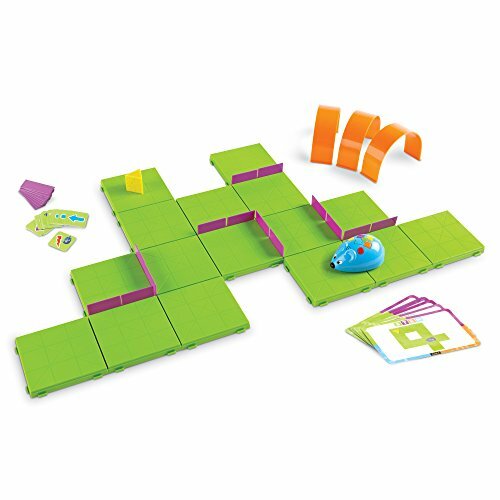 This little robot comes with many activities, tiles, building pieces for obstacle courses, and coding cards. I HIGHLY recommend it. 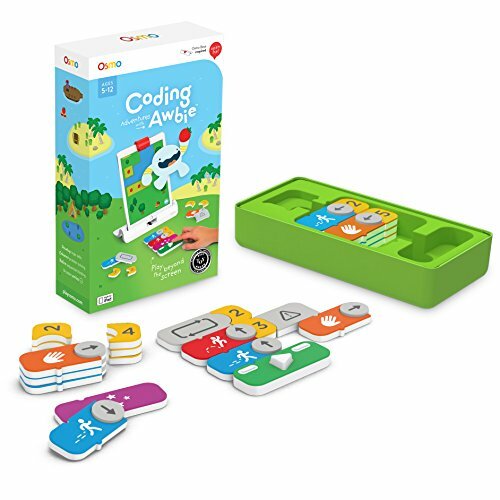 Get hands-on with this coding toy and game for Apple devices. Full review here. 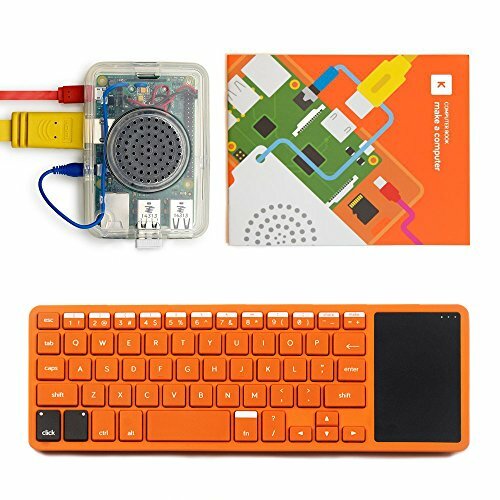 Monthly code box for kids. Build a computer you make and code yourself using Raspberry Pi3. 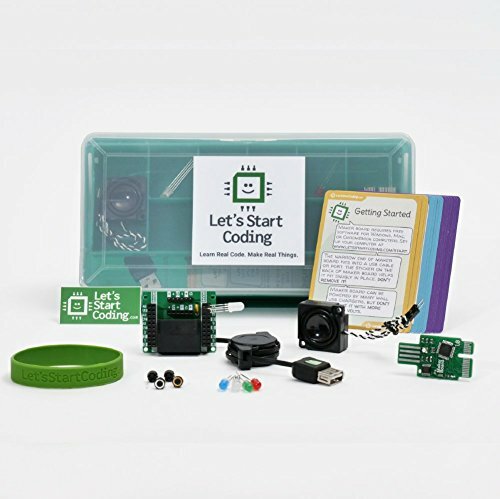 This hands-on kit teaches kids actual coding using a kit of hardware and components and a computer app with lessons and projects. I dislike the small directions which are not at all appealing but like that it’s a fairly simple set up. The lessons include videos that teach both the code and the concepts behind the code. (Like variables and loops.) 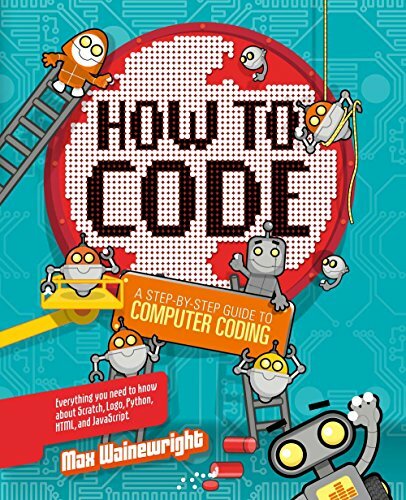 I recommend it for elementary and middle school kids who want to learn actual code writing, not block coding. 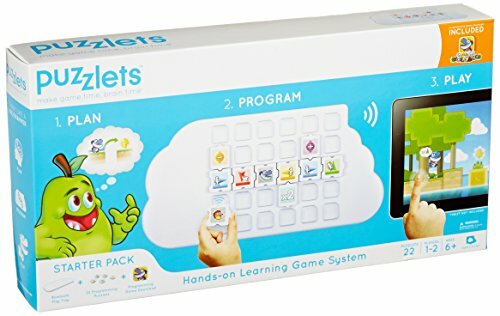 Inspired by the Logo programming language, the game lets young kids write programs with playing cards. This game wasn’t my favorite but some people like it. 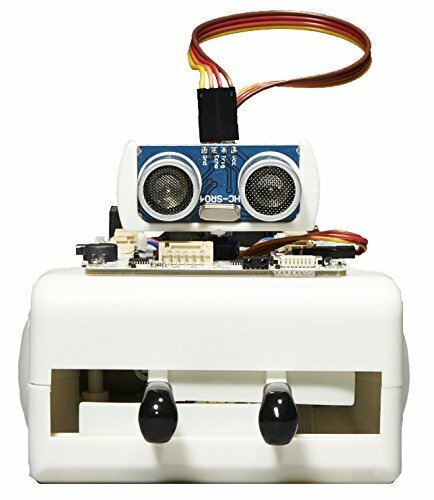 Teaches beginners programming, electronics, and robotics; curriculum includes both Arduino code and drag-and-drop programming. 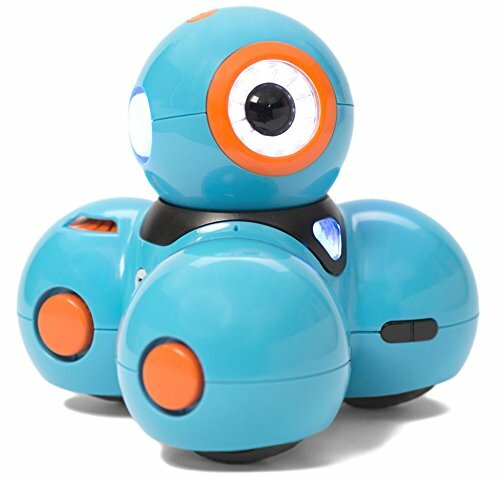 Learn computational thinking with these small robotic units! 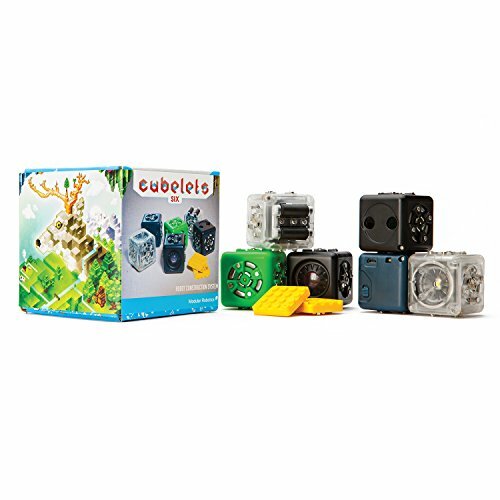 Honestly, I really like Cubelets but for the expensive price, its capabilities are fairly basic. Full review here. This series of educational games teaches visual programming. A website game editor that uses a block-based programming language. Learn to code, publish, and earn money from games. Have fun and make games, or hack your homework using Ruby. A curriculum for elementary schools. Explins how to program a webpage. Website to inspire girls to see that code can help them pursue their passions. In this Lab, you’ll defend a company that is the target of increasingly sophisticated cyber attacks. Your task is to strengthen your cyber defenses and thwart the attackers by completing a series of cybersecurity challenges. You’ll crack passwords, craft code, and defeat malicious hackers. Extend Scratch’s simple block-snapping interface with new functionality and hundreds of ready-to-use blocks for programming game apps. Cargo-Bot is a puzzle game where you teach a robot how to move crates. Also, it is the first game programmed entirely on iPad using Codea™. 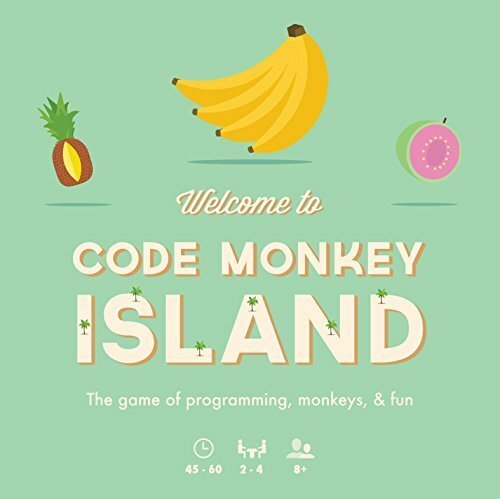 We like this coding app! The simple programming interface uses beautiful cards with pictures. This free, fun app has an easy drag and drop interface that kids of all ages can use to animate Daisy to dance across the screen. And how cute is Daisy? Make your own games and publish them instantly for anyone to play! Use the easy-to-follow videos to make games like Flappy Bird, create pixel art, or build something new. 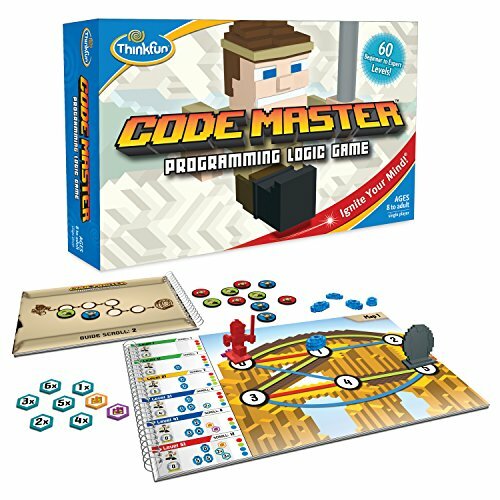 This award-winning game and the accompanying curriculum is designed to teach the basics of computer coding to kids 5 and up. 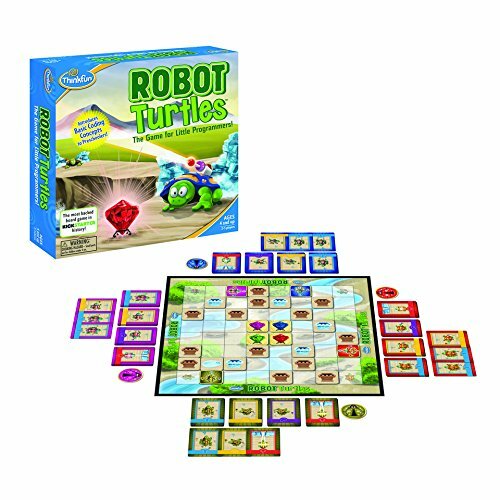 Move the Turtle teaches children (ages 5+) the basics of programming. ScriptKit is a touchable programming environment for building simple mobile prototypes on iPad using native iOS UI components and social media APIs, available via an intuitive drag and drop interface. 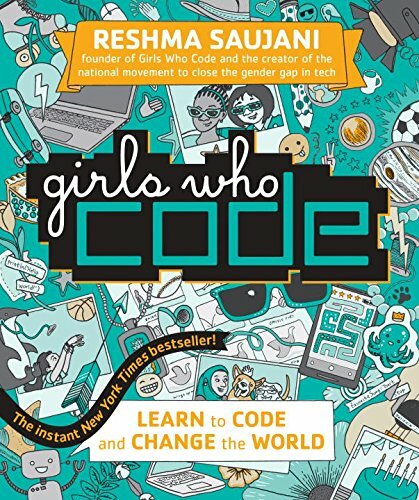 Girls Who Code is a book that teaches kids the basics of coding. The illustrations, playful design, and teal blue colors of the pages make it an appealing read. The book prompts girls to get into coding themselves by joining a Girls Who Code club or program. 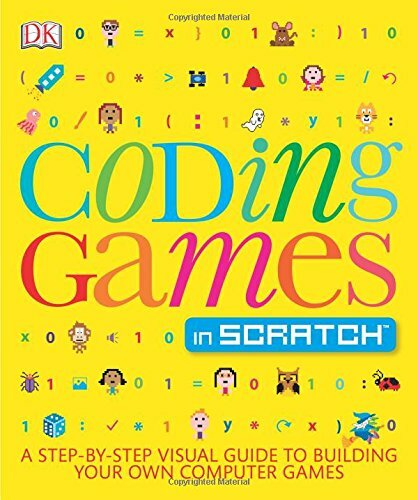 It’s companion book, Code It! Create It!, is a guided journal for your coding ideas. 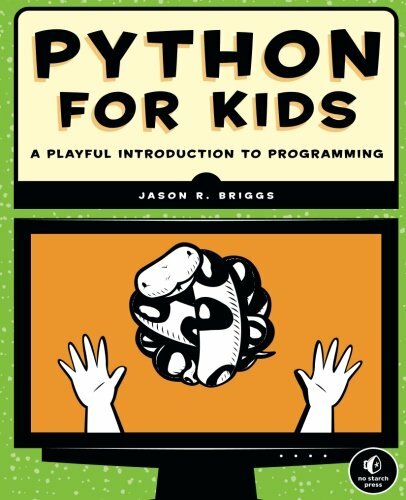 The design of this book is kid-friendly besides being well-written in steps with tutorials that lead kids from knowing nothing to programming amazing functions with loops and music and more. Impressive. 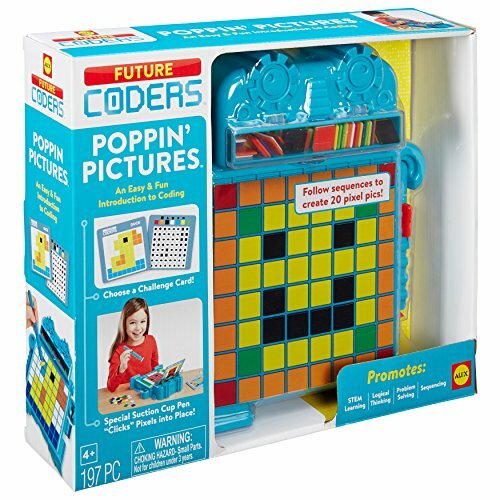 Aren’t the coding for kids possibilities pretty great? And mom and dad, maybe we should learn alongside our kids so we don’t get left in the digital native dust. What do you say? Teaching kids to program in real languages using real syntax. Enroll in 20-hour courses for computer science fundamentals plus Hour of Code and more. Kids in grades 3 – 8 can take video game design and computer programming. Although we haven’t tried it ourselves, Studio’s website explains that it caters to entry-level novices and seasoned game development professionals equally, allowing them to create cross-platform games. Learn coding/programming apps, HTML, games and more. Learn programming with courses on Java, C++, Python & iOS. Build an app. Program a robot. Control a drone. Youth Digital – OUR TOP PICK! Great post! 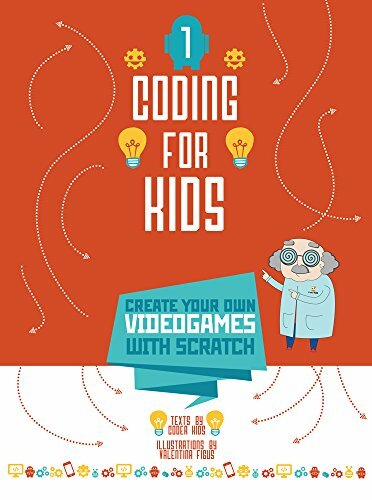 I love the idea of teaching coding to a kid who is getting a little too involved with video games or internet. Make the computer time educations. Khan Academy is amazing!